Dracula therapy (or PRP) is one of the most popular treatments I perform. I believe it’s one of the most effective anti-ageing treatments available, which is why I was the first doctor to introduce it into the UK. 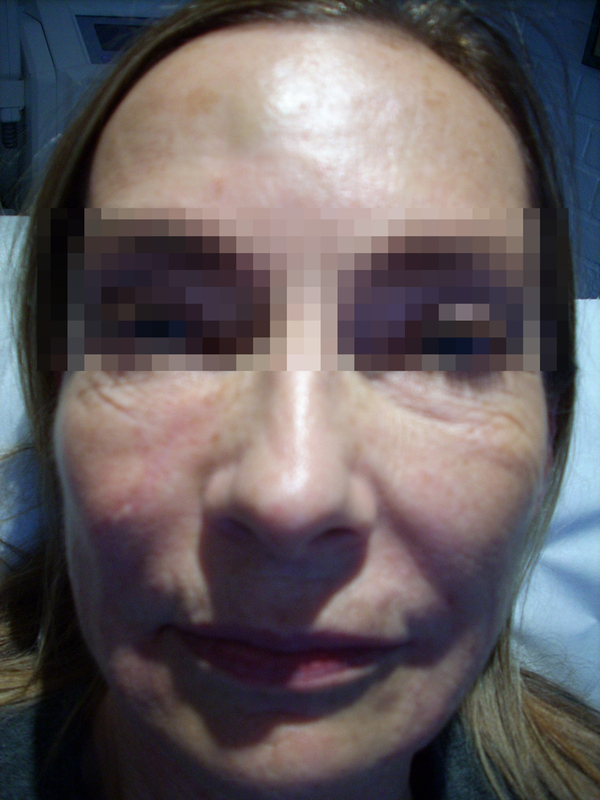 Today I’d like to share some photographs of a recent patient with you. The patient is in these photograph is 64 years old, and as you can see from the ‘before’ photo, she was clearly showing signs of ageing. I combined some hyaluronic acid with the dracula therapy to specifically target her lines. 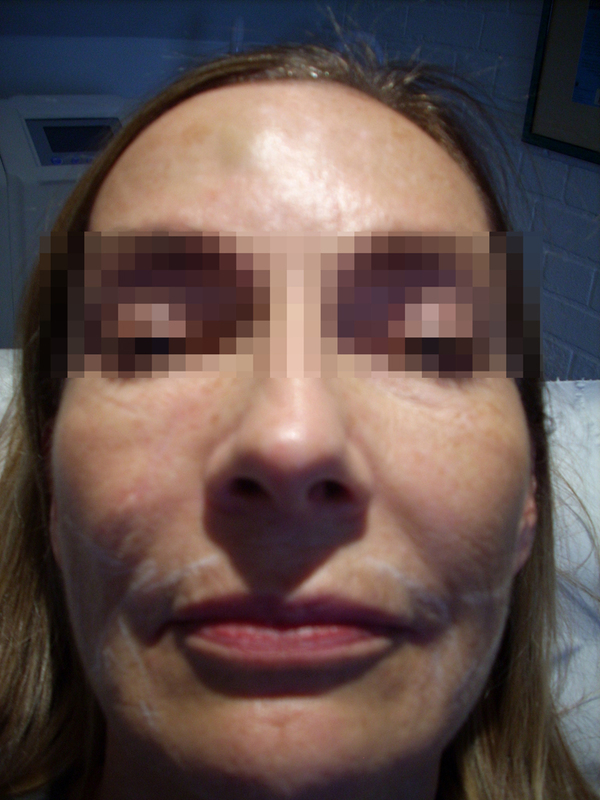 I think it’s clear from the ‘after’ photo that this treatment has made a remarkable difference to her appearance. The most notable areas of improvement are under the eyes, across the cheeks and around the jaw line. For more about how the treatment is performed, please read this blog post.